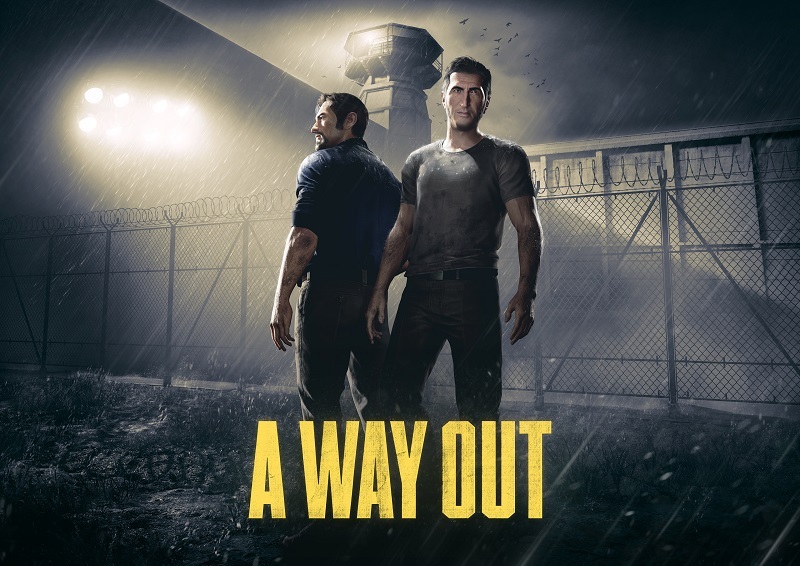 Josef Fares, the head of Hazelight studios and creator of "A Way Out" has stated that the PS4 is holding back game development, calling it a "5-year-old PC". Read more on A Way Out's developer calling the PS4 a "5-year-old PC". What a load of crap. So based solely on the CPU clock speed the conclusion is reached that the PS4 is the worse performing console? Ignoring the fact that it's more powerful than the higher clocked Xbox One. It is just like comparing Intel and AMD, both have their own advantages and the same applies to consoles. Yeah PS4 is able to deliver higher resolutions in most games, but there is also occasions where Xbox One offers a more stable framerate, the winner is not necessarily as clear cut as some think. What comes to mind here is cross-platform releases like MGS5, which ran at 60FPS on PS4 and XB1 but at only 30FPS on PS3 and Xbox 360. To make the game playable on the older platforms something had to give, which due to the game's 60FPS framerate target on the newer platforms was framerate, cutting down both CPU and GPU requirements. Even beyond this draw distance, resolutions and texture detail were also cut for older platforms to squeeze it onto the older hardware, which even after all that failed to achieve a completely steady 30. With Destiny 2 and Middle: Earth Shadow of War we see improvements to the game not only because they are "newer" or "optimised" but because the hardware floor was raised by abandoning Xbox 360 and PS3 support, it is the hardware floor that will always limit games. This guy is dumb as dirt. If anything it's the Xbox One. That thing is terribly slow and ugly. I can't stand playing on it. It's the lowest common denominator. By far. You must not own a console. There are no games that hold a better frame rate on the Xbox. I play on both. I can tell you just play a sport game. You'll notice immediately. Then hop into the PS4. You'll notice how much smoother it is. And No. We see them because these games are newer. Games even from last year and slightly the year before all but dropped support for last generation and they still look better. So newer/current games do see increases because they are newer/more current and therefore have there hardware floor raised. Also the fact that the user base is much larger now than when the PS4/Xbone originally launched allows them to drop platforms and still be able to make money. The result of a growing user base allows them to drop support. If these new consoles were failing it wouldn't even be a question the older ones would have support or everything would just go to PC. With all that said, consoles never have strong CPUs. So what does it matter? The One X has the strongest, but it's relative. It's still crap once you look at it from outside the console space. The GPU is where it's important. And since consoles are mostly aimed at 30FPS gameplay, they have but only one option to make it look as pretty as possible.